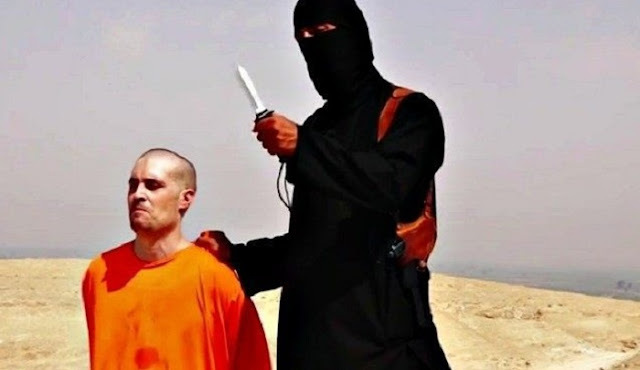 Jihad Watch : Left-wing politicians, media commentators, and senior Tories are upset that Home Secretary Sajid Javid is not trying to save alleged Islamic State killers from possible death sentences in the U.S. Yet precisely due to the indescribable barbarity of the abuses committed by Islamic State jihadis, an Iraqi judge said that he was sentencing jihadis from the UK to death by hanging — in order to protect Britain. Abdul Sattar Beraqdar, spokesman for the Supreme Judicial Council, said British members of ISIS deserved to die, and that “the punishment, as much as it seems strong, will affect the security of your country….I am sure there are hundreds of people in Britain at this moment thinking of committing similar crimes.” A senior cabinet minister and secretary of state for defence, Gavin Williamson, also recognized the grave threat to citizens that members of the Islamic State pose.